Mad Hatter Wine Co. is designed to ensure that you don't pay for over priced, over marketed wines that show little respect for your intelligence. It doesn't matter how much a bottle costs and what rating it's received, good wine is what tastes delicious to you. We work directly with grape growers and winemakers. 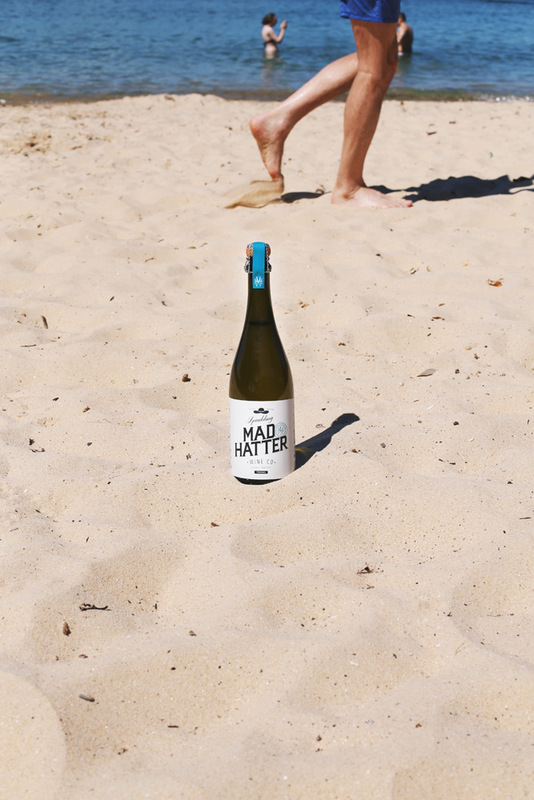 This means we are able to bring to you awesome small lot wines from around Australia. 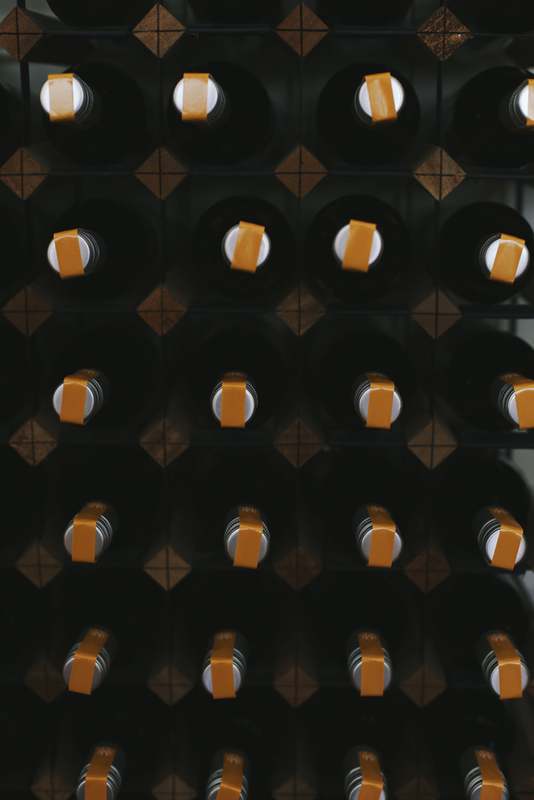 We take the guesswork out of the equation with a simpler, more affordable way to access great wines. Learn more about our wines. We want more people drinking wine, learning about it and having fun doing it responsibly. Learning about wine shouldn't be overbearing or pretentious. We'll show you the un-obtrusive way to learn, if you wish.